Garden, Jogging/Biking Path, Park, Pool. Barn/Stable, Fireplace/Fire Pit, Large Open Gathering Space, Outdoor Living Space, Recreation Area, Security Gate, Sunny Area(s), Swimming. Garden View, Open View, Swimming Pool View. 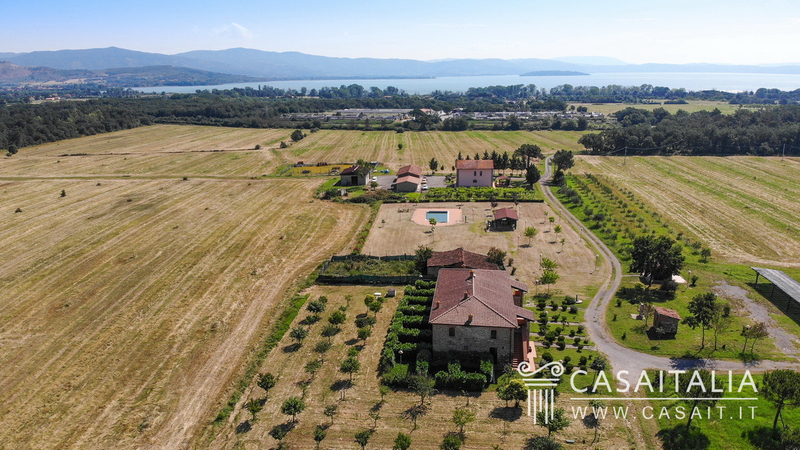 Large agricultural estate, not far from Lake Trasimeno, comprising main villa, holiday farm with 10 separate apartments, two annexes, plus 70 hectares of excellent land, pool, bocce court, barbecue area, private lake and further building to be restored. 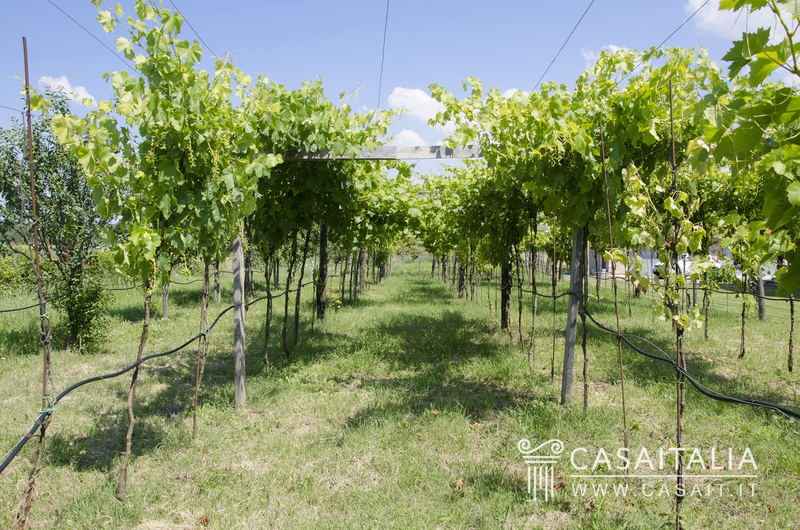 Geographic position Tenuta del Trasimeno is situated just 2 and a half km from Lake Trasimeno and 8 km from Castiglione del Lago. 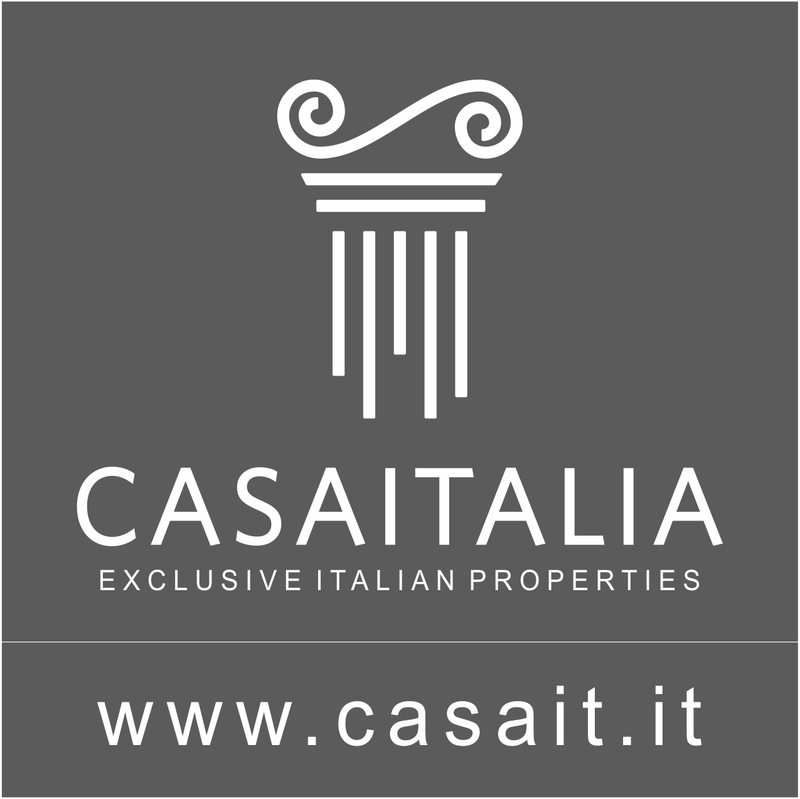 The property, surrounded by the beautiful countryside between Umbria and Tuscany, is in an excellent location in relation to the two regions’ most important historic and tourist towns. 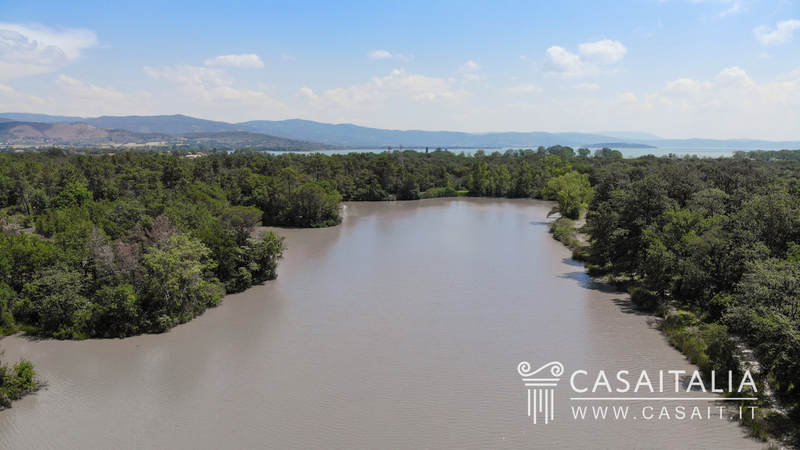 Thanks to the junction with the Perugia - Bettolle motorway, 4 km away, it is possible to reach Tuoro sul Trasimeno (11 km) in 10 minutes, Cortona (15 km) in a quarter of an hour, Perugia (39 km) in half an hour and Florence (120 km) in less than an hour and a half. Also less than an hour away are Montepulciano (24 km), Chianciano Terme (31 km) and the Val d'Orcia, just 60 km away. The nearest airport is Perugia, 50 km away. 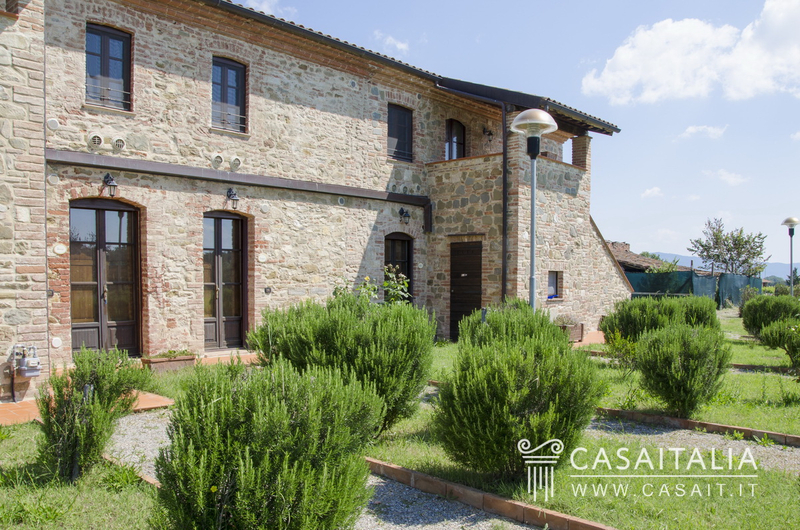 Description of buildings Tenuta del Trasimeno comprises a restored farmhouse, currently used as a holiday farm, the main villa, two large agricultural annexes and another building requiring restoration, also for agricultural use. Holiday Farm The holiday farm was created from a restored country house, measuring 507 sq.m in total over two floors, split into 10 separate apartments: 5 on the ground floor and 5 on the first floor, each with kitchen/dining area, bedroom and bathroom. 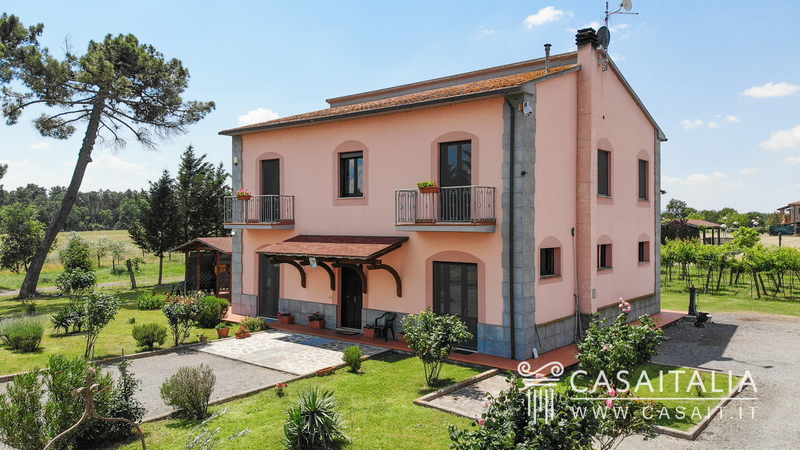 Main villa With two floors, measures 290 sq.m in total, plus two 3 sq.m balconies. On the ground floor there is the entrance, the kitchen/dining room, the cellar, a spacious storage area/pantry and two bathrooms. On the first floor, the sleeping quarters comprise two bedrooms, each with ensuite bathroom, four further bedrooms and a bathroom. 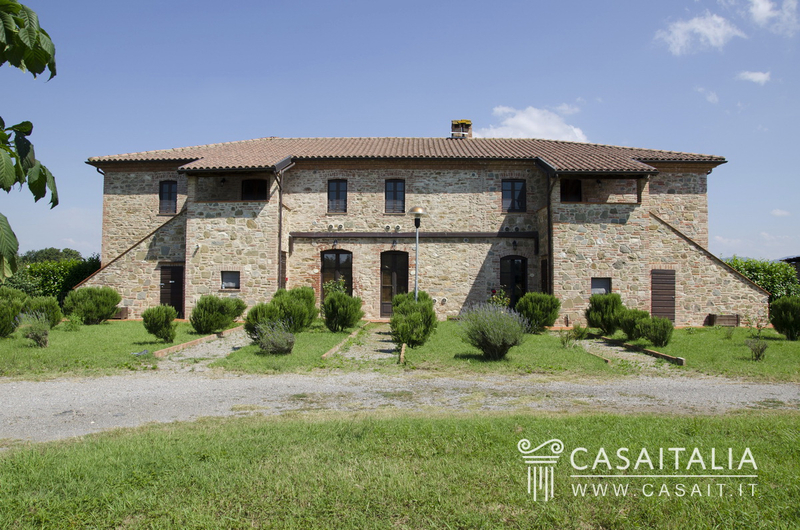 The property is completed by: - A large annex measuring approximately 242 sq.m, with double garage and storage for agricultural machinery and equipment - A barn, measuring approximately 144 sq.m in total - Another building, to be restored for agricultural use, measuring around 145 sq.m. State and finishing Both the farmhouse, used for the holiday farm and the main villa have been restored and are in good condition, as have the barn and the storehouse. Next to the holiday farm, there is another building requiring total restoration, measuring around 145 sq.m in total with one floor. 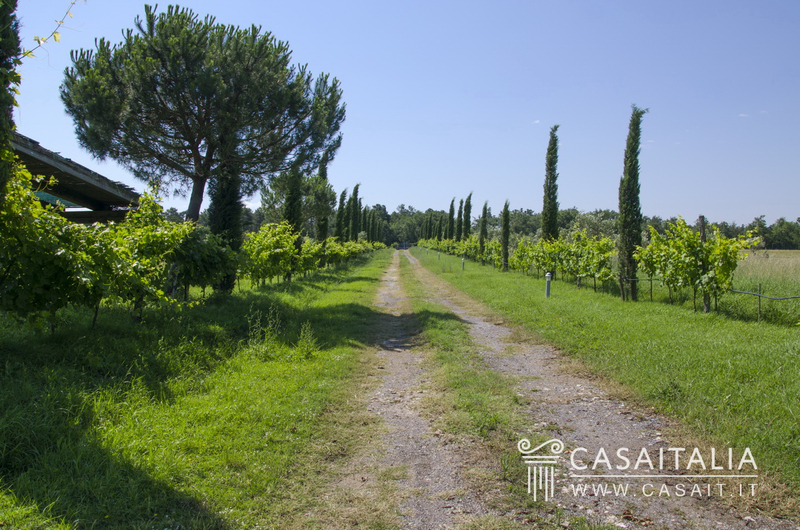 External areas The estate comes with over 70 hectares of land (40 hectares of which are irrigated arable land), with olive grove, vineyard, fruit trees, woodland and a private lake. There is a network of paths running through whole estate for walking and mountain biking. 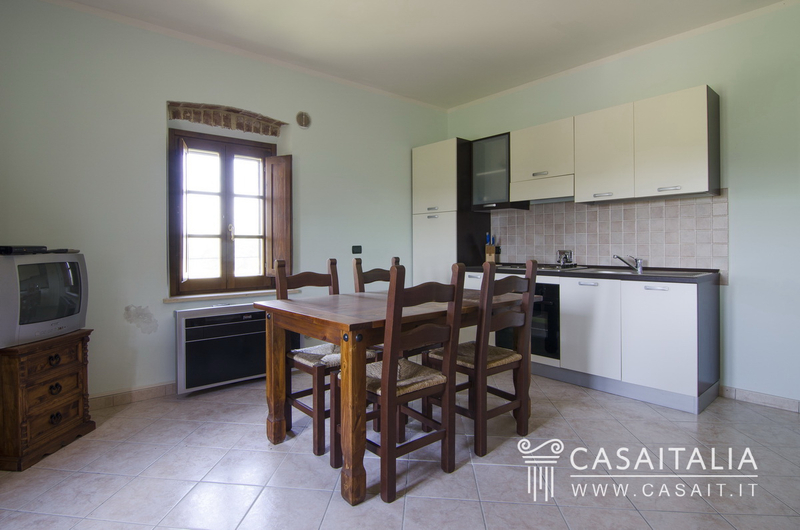 In the garden immediately surrounding the villa and the holiday farm there is a panoramic pool (14x6 m) the games area, the bocce court, a barbecue area and the private car park. 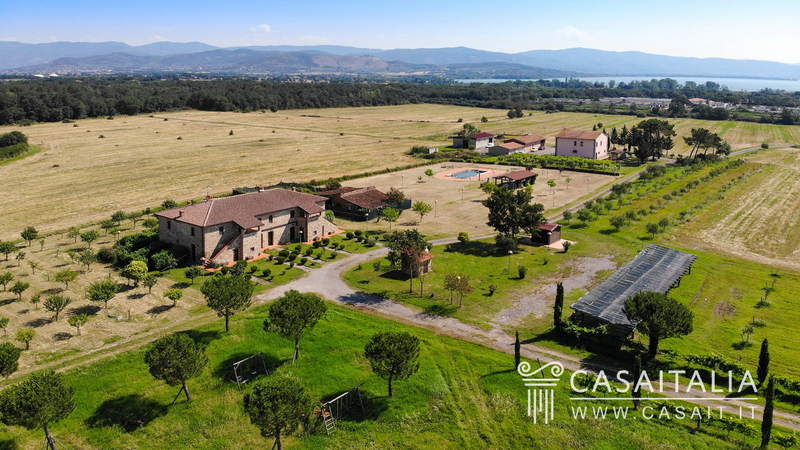 Use and potential uses Tenuta del Trasimeno, thanks to its perfect location 2.5 km from Lake Trasimeno and central in relation to Umbria and Tuscany’s top tourist destinations, is the ideal property for those looking for a place to live while running a tourist accommodation business. If required, the holiday farm could also be used as a home, as it is not bound by rules restricting its use.